The fencing is an important part of your garden. It serves to establish the boundary of your property, plus has other uses, such as keeping out unwanted animals which can cause damage to your plants. If a fence becomes too old or has damage that can't be repaired, homeowners in North London will need to buy a new fence. This isn't actually too difficult to do, but you need to be well prepared. If you want to, you can simply purchase the needed fence panels and proceed with the installation of your fence by yourself. However, this is a rather large home improvement project which will probably take you an entire day of work. Furthermore, you need to be sure that you're installing all of the fencing parts correctly. Many fencing companies in North London also provide additional services, such as the installation of decking and fencing around your garden. This can be a better choice, as you will have not only the fencing materials delivered right to you, but you will also benefit from professional installation of your fence. Many homeowners in North London opt to have a timber fence built around their garden, although metal fences can also be purchased if you prefer. There are a few different types of timber fences you can get, such as picket fences, lap panel fences and close board fences. Examine the various kinds of fencing available to you in North London, then compare their costs and unique attributes. 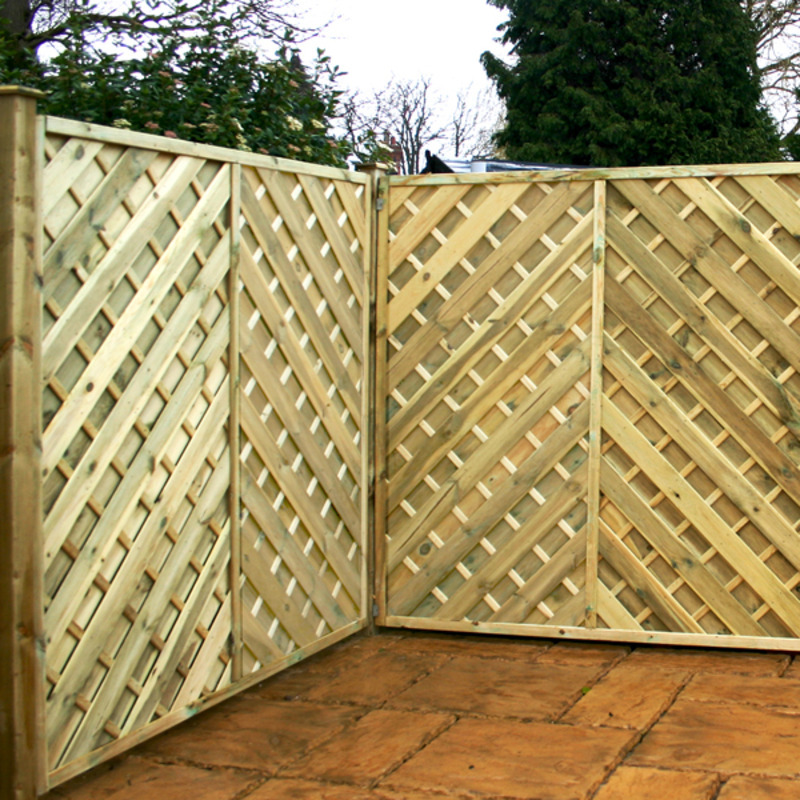 This will allow you to make a better decision as to what type of fence will be the best to put around your garden.